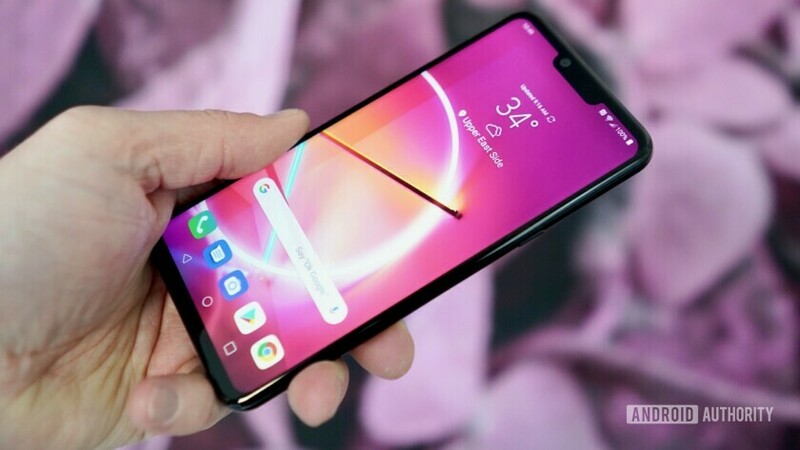 LG formally revealed the LG G8 ThinQ at Mobile World Congress 2019 in Barcelona, Spain. As expected, the device is a specs powerhouse rivaling other new flagships such as the Samsung Galaxy S10. However, it also features a design that’s very similar to last year’s LG G7 ThinQ, which could be either a bad or good thing depending on your preference. If you want to grab an LG G8 ThinQ for yourself, we have information below on the price, availability, and release dates for various countries. Want to learn more about the LG G8 ThinQ? Scroll to the bottom for links to our additional coverage, such as specs sheets, hands-on reviews, and more. LG officially revealed the LG G8 ThinQ on February 24, 2019. The device will launch unlocked as well as on various carriers at different times throughout the next few weeks. If you want to grab an LG G8 ThinQ for yourself, it will be available for purchase on April 11. The phone will start at $819.99 with LG and several carriers kicking off pre-orders on March 29. As an interesting side note, LG told us it is also launching a variant of the LG G8 with three rear cameras in some markets (as seen above, the standard G8 has two rear cameras). We also don’t have any availability information for this device, but we do have the specs and know it will get a release at some point. It’ll come with the same cameras as the LG V50 ThinQ 5G: 16MP ultra-wide, 12MP wide, and 12MP telephoto lenses. LG G8 ThinQ price and availability — U.S. The LG G8 will be available from AT&T, Best Buy, B&H, Sprint, T-Mobile, U.S. Cellular, Verizon, and Xfinity Mobile starting on April 11. The handset will be priced at $819.99, but LG and several carriers will be launching the phone alongside introductory promotions starting at $150 off the handset. T-Mobile is kicking off its LG G8 pre-orders starting on April 5 at 5PM PT with units available in-store on April 12. The Uncarrier will be taking $200 off the retail cost of the phone, dropping its price down to $619.99. If that’s not enough, customers can get an additional $310 via bill credits when they trade-in their old smartphone or add a new line. The LG G8 can be yours on T-Mobile for $25.84 a month for 24 months before additional savings. The LG G8 on Verizon will be available for pre-order starting April 1 for $35 a month for 24 months. Units will be available in-store on April with purchases arriving around that date. Verizon is offering several deals to help entice customers into buying the LG G8. As these promos can be bundled, potentially saving you as much as $1,000. Get up to $450 off a new LG G8 when trading in your smartphone and adding a new line (existing customers get $200 when you trade in your old phone and upgrade to an LG G8). Receive a $200 prepaid Mastercard when you switch to Verizon and purchase a new LG G8 on a Verizon device payment plan and activate the phone on an eligible Verizon unlimited plan. Get $350 off a new LG G8 when you purchase it on a Verizon device payment plan and activate a new line. Lastly, Verizon will be selling $99.99 and $149.99 accessory bundles alongside the LG G8. If you purchase either of these, the carrier will send you a $100 e-gift card for Verizon. The LG G8 will cost $27.67 a month for 30 months on one of AT&T’s Next plans. It will be available for pre-order starting March 29 with handsets available in-store on April 12. And for a limited time, AT&T is offering the LG G8 for free when you purchase it on a Next plan with eligible service. To qualify, it appears that all you need is for your service to cost at least $50 a month after any available discounts. 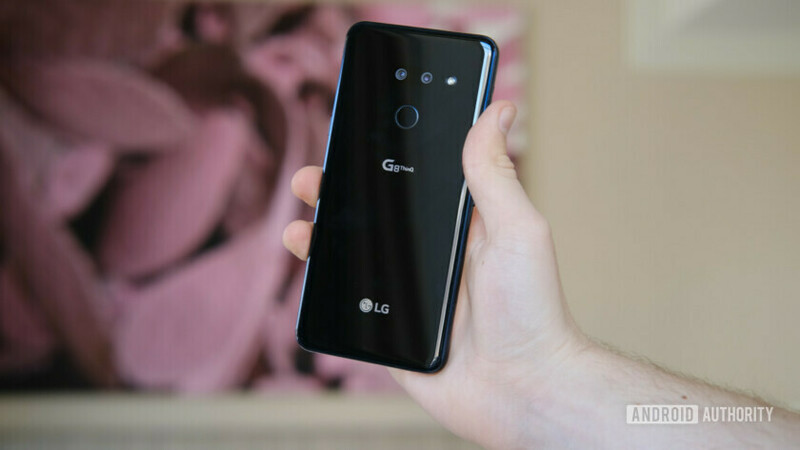 Sprint customers can pre-order the LG G8 starting on March 29, with devices available in-store on April 12. The handset will cost just $15 a month after a $20/month credit is applied to the account with a Sprint Flex lease. Additionally, customers can get a $150 prepaid MasterCard Virtual Account from LG after purchasing $75 or more of accessories. We will update this list once we have more information from each carrier about pricing and promotional deals. At this time, we do not have any information from retailers and carriers in the U.K. and other European and Asian countries. We will update this post when we do.